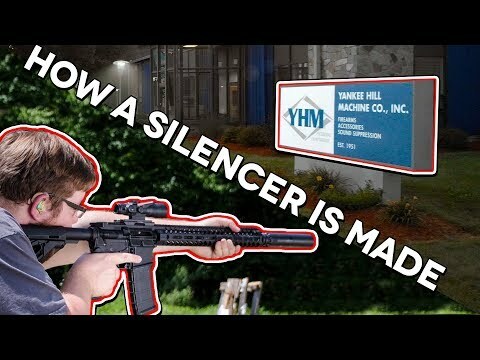 How a YHM Resonator is made – TGC Factory Tour! The following video is brought to you courtesy of the TheGunCollective YouTube Channel. Click the video below to watch it now.
? 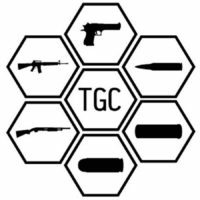 TGC PATREON: https://www.patreon.com/TheGunCollective ?
? TGC Shirts & Swag ? https://goo.gl/1OWfnU ? ?? GET GEAR AT DEALER COST – https://lddy.no/40uq ?? ?? SPONSORS & DISCOUNTS! – https://goo.gl/pZGwvM ?? ??? Subscribe here: https://goo.gl/LatffH ??? Music Licensing: ? ? ? ? Music was provided by NoCopyrightSounds. The materials available through The Gun Collective (including any show, episode, guest appearance, etc. appearing within) are for informational and entertainment purposes only. The opinions expressed through this video are the opinions of the individual author.